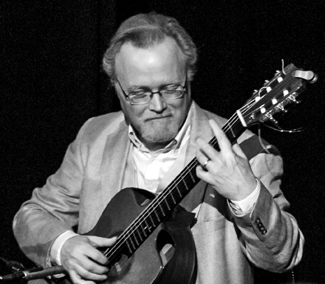 guitarist and teacher, Randy Wimer. page. I usually respond within 24 hours. items for classical and jazz guitarists. on the Contact Me page if you're interested. Valid XHTML + CSSCopyright 2014, Randy Wimer.